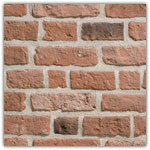 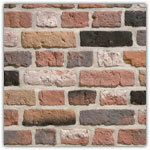 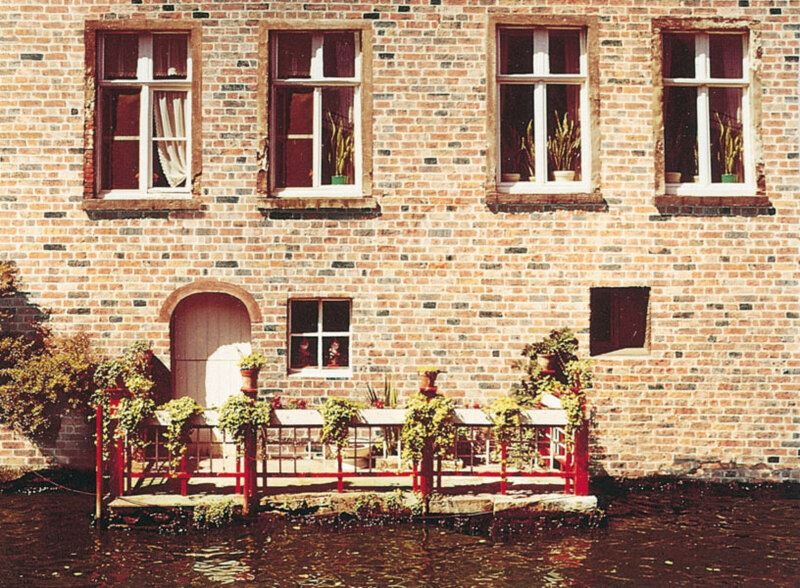 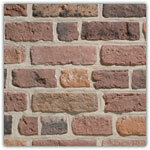 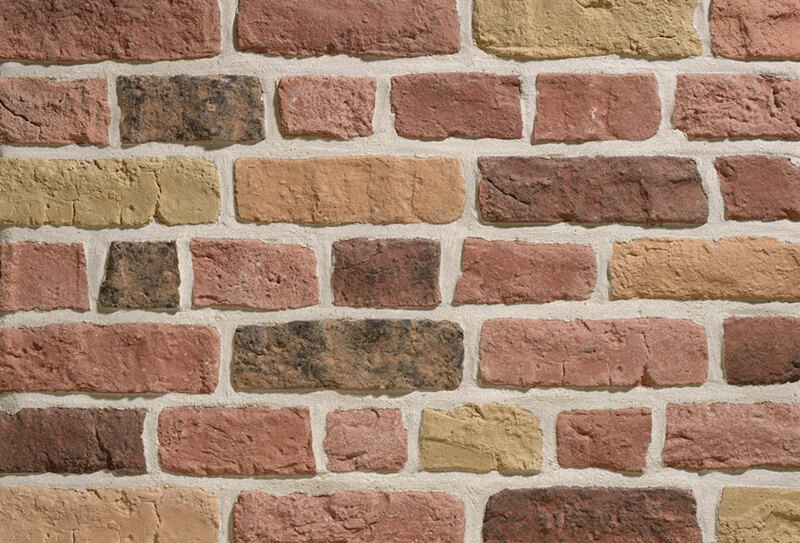 The Flemish tradition of brick makers lives on in the Granulit 50. 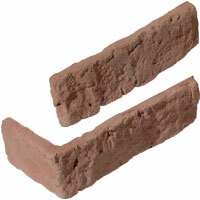 Its size follows ancient customs for optimum strength and stability. 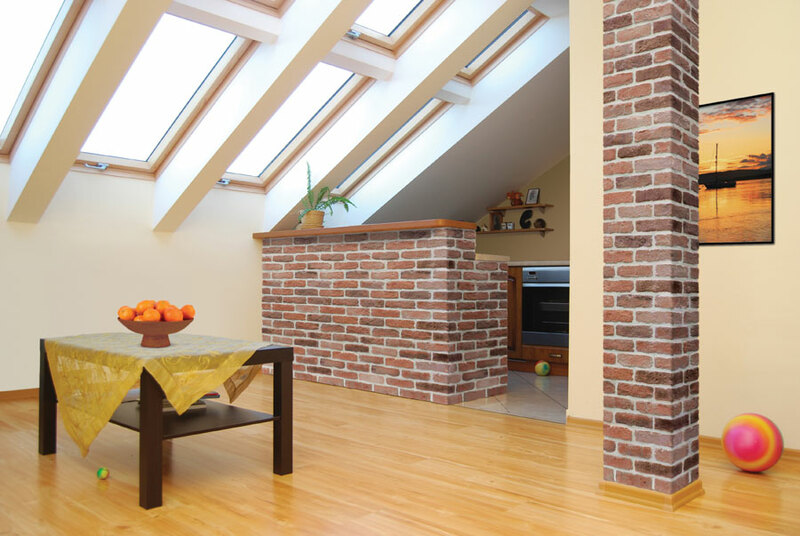 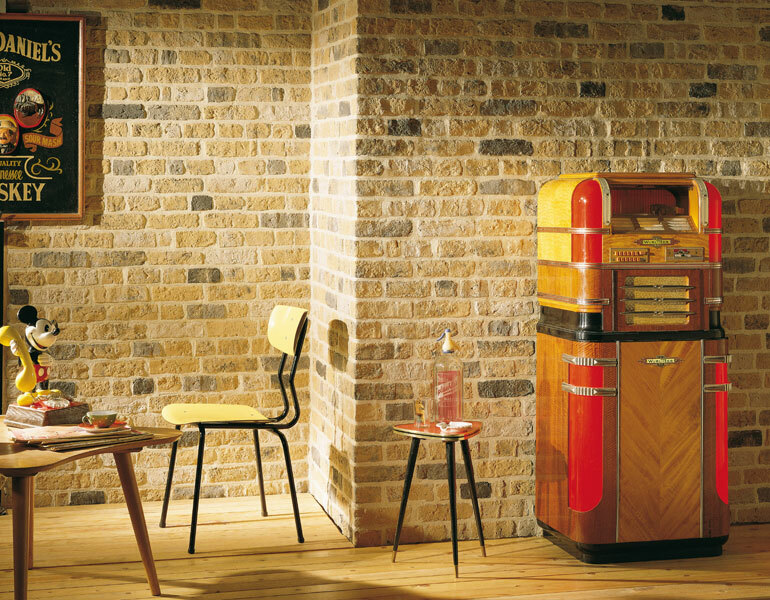 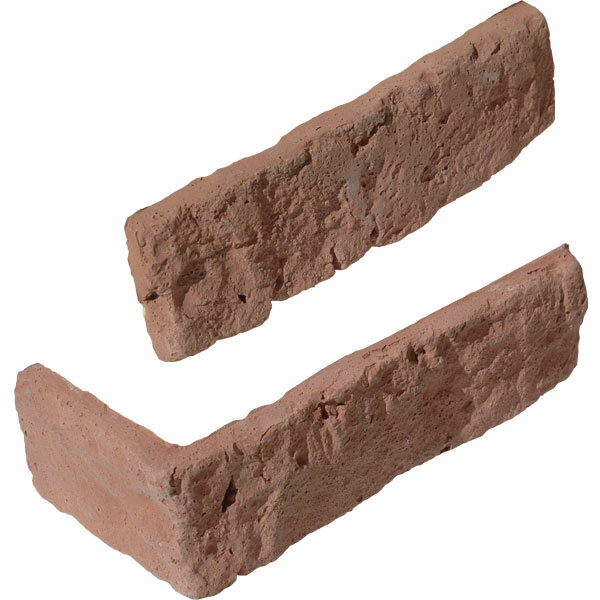 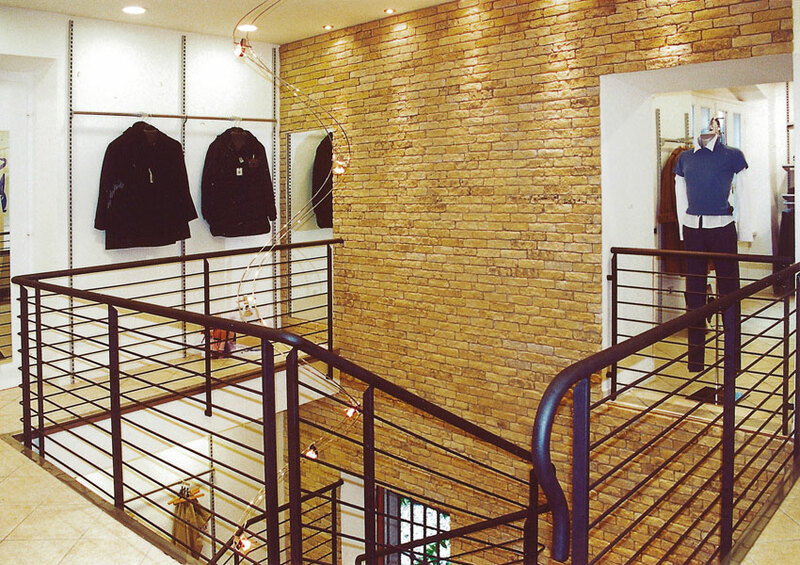 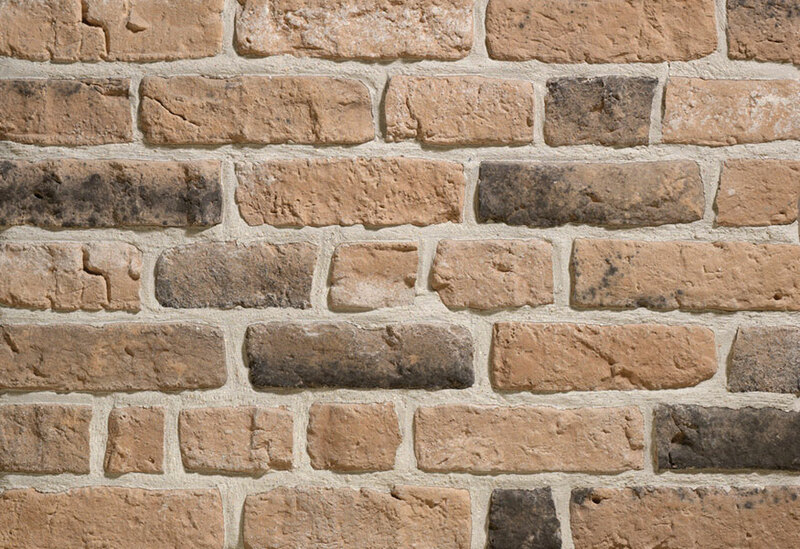 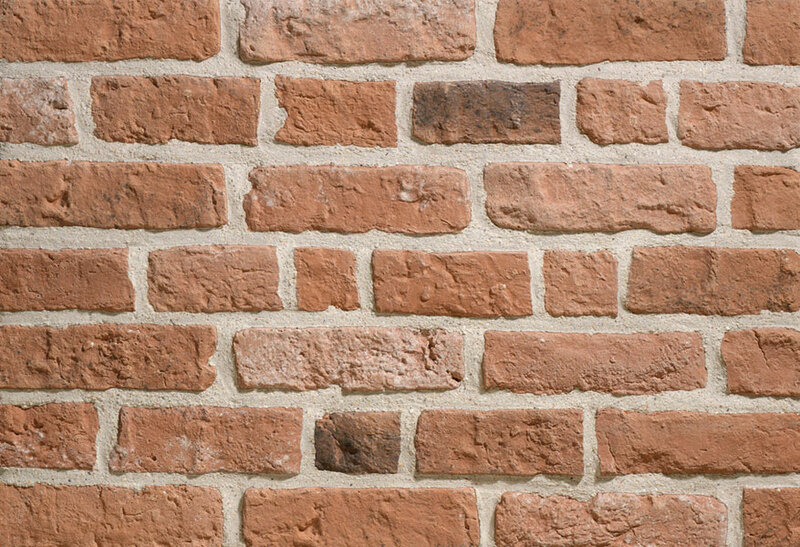 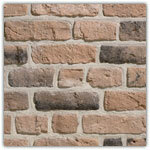 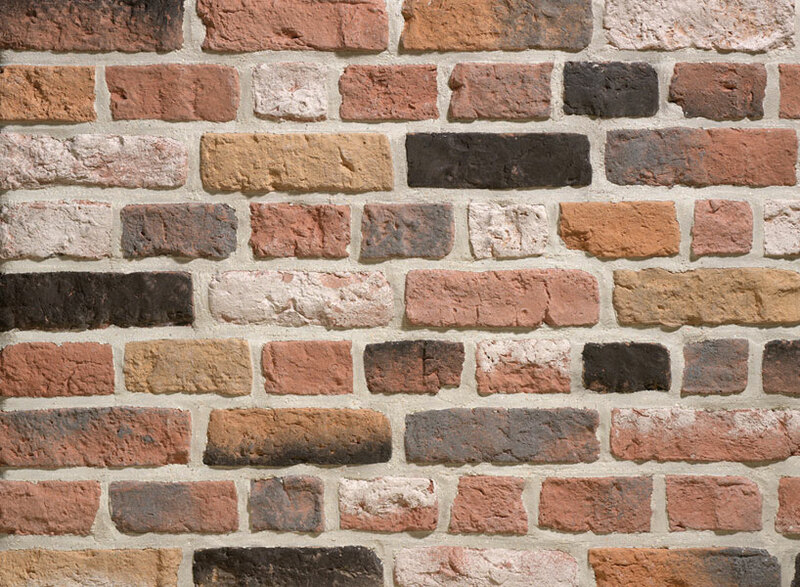 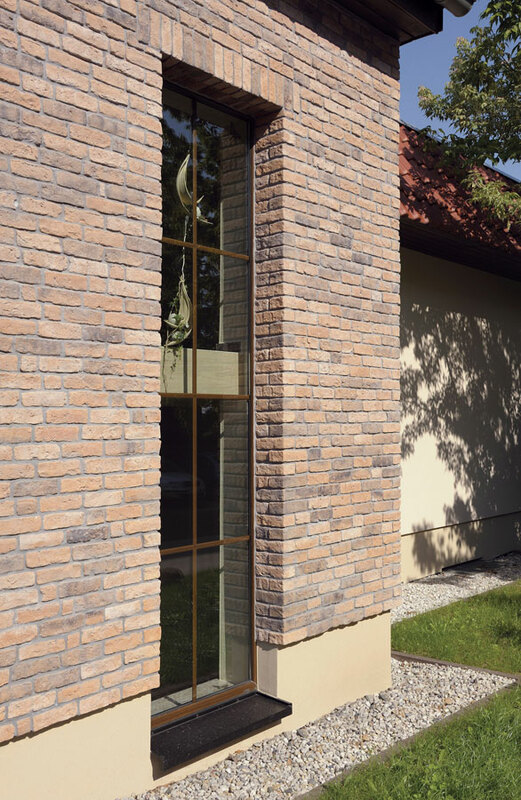 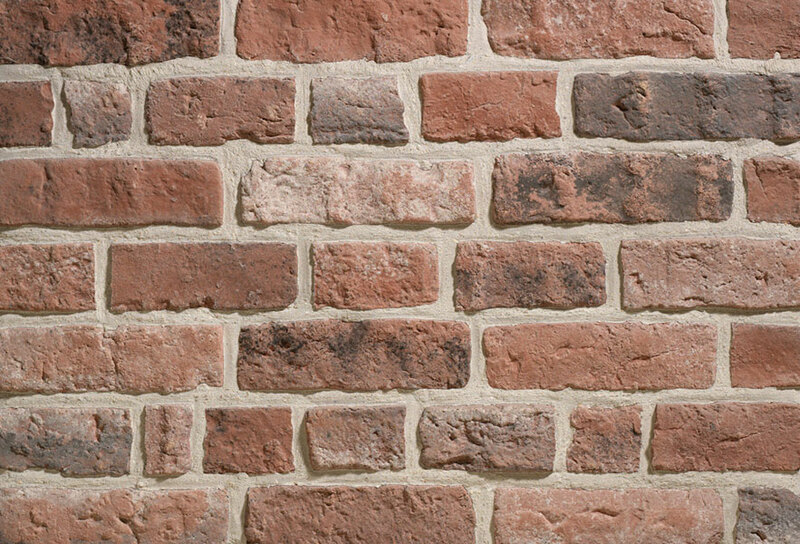 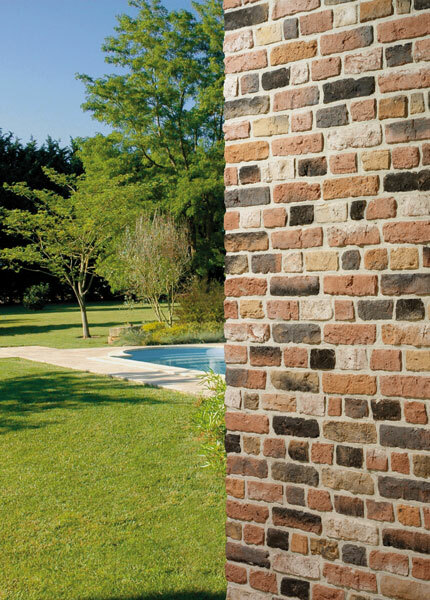 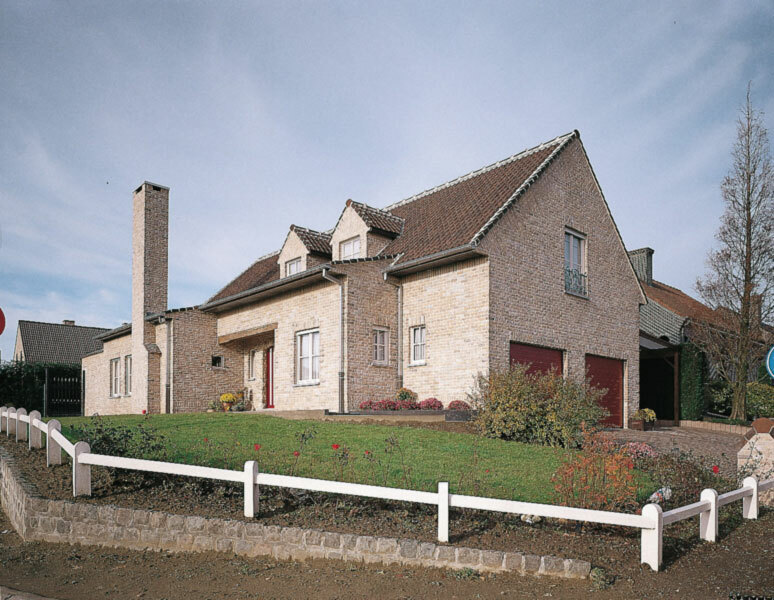 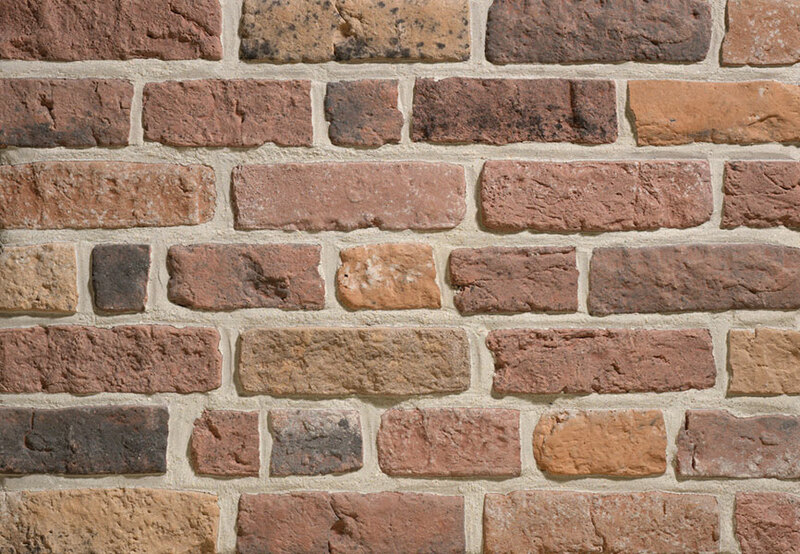 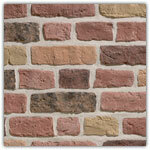 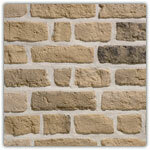 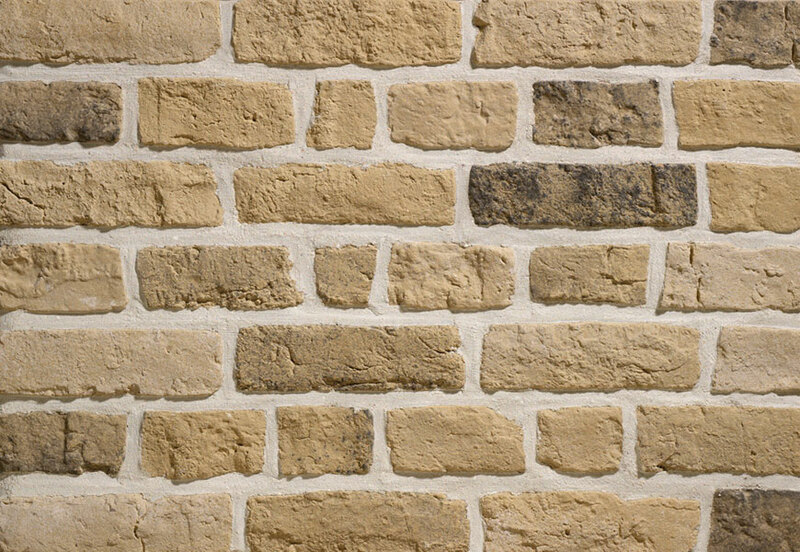 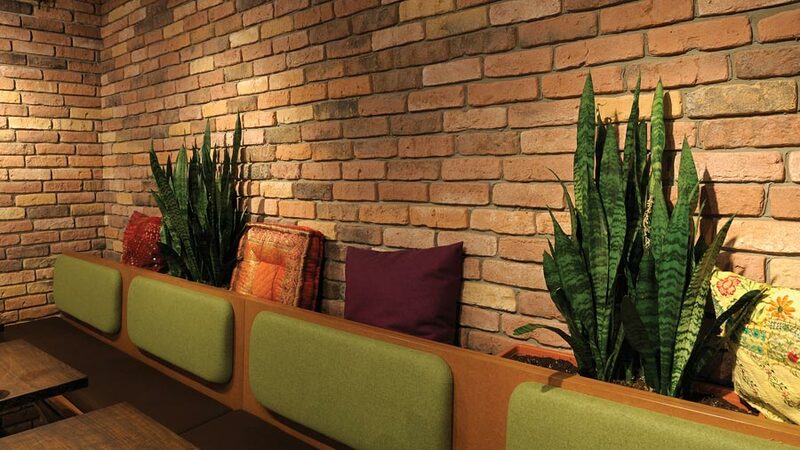 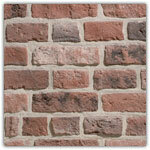 The variation in colour and texture gives these brick slips a unique and authentic character, giving a house that homy feel of a place which seems to have always been there. 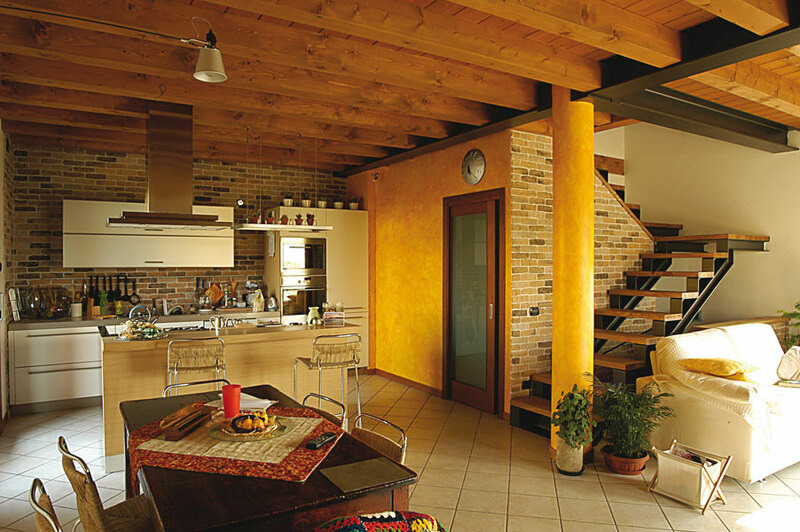 The strips can be broken to accentuate the antique styling.